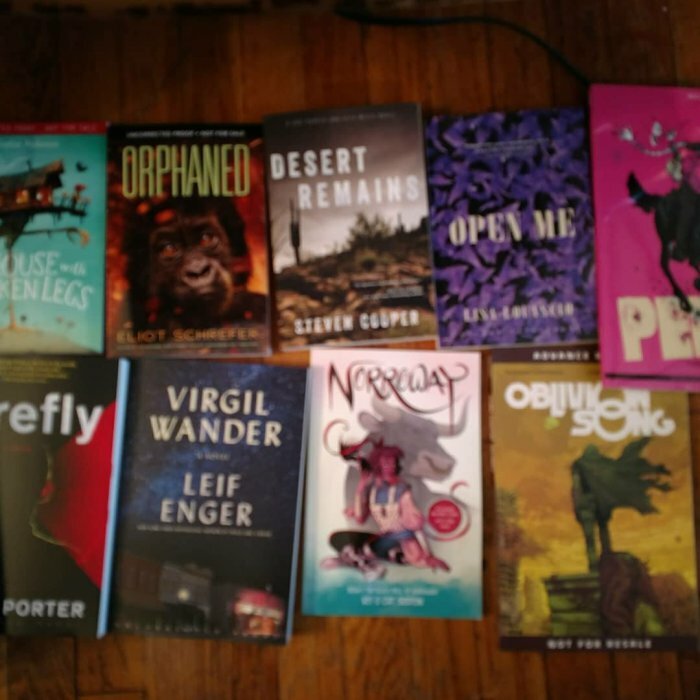 Book Expo and Book Con were over this weekend (starting on May 30th) and as you can see from the pictures, I got a LOT of galleys to reviews. Thursday and Friday were the most productive days since those were the days where most of the main floor was open. While much better organized than last year, there were still some hiccups. But take a look at all these books and look forward to seeing reviews for these soon!